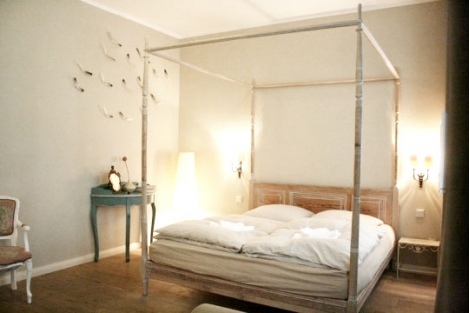 Wonderful furnished single apartment in a quiet side street between Kollwitzplatz and Kastanienallee. The apartment is on the ground level and within courtyard but so cozy that you can create as a wonderful retreat for yourself. 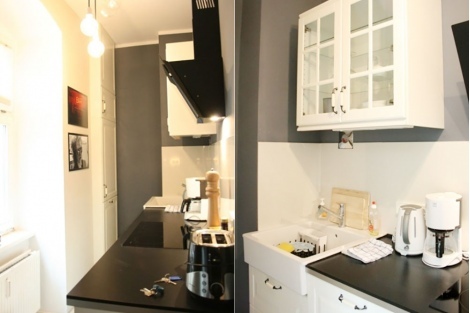 The kitchen is small fully equipped but super practical and well thought out. 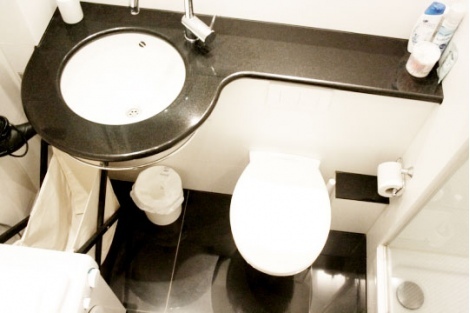 the bathroom as well - it even has a small sylisches sink from a former hotel .The king size bed is very comfortable and there is also a small sofa bed for friends to stay over. 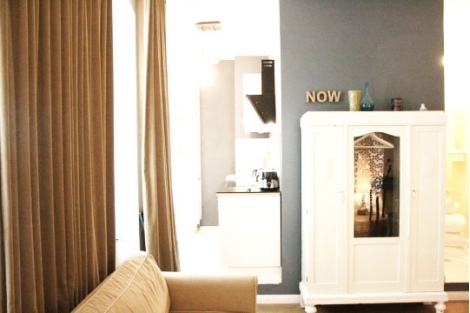 A cupboard has wardrobe is also available. 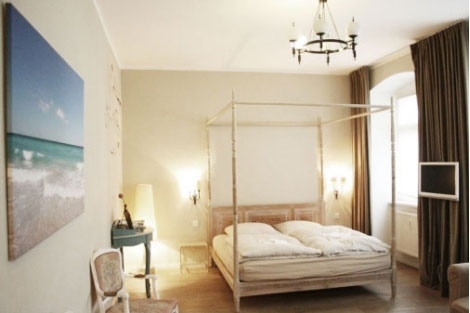 The apartment is located in the middle of Prenzlauer Berg, next to Kollwitzplatz, which is a beautiful area with renovated traditional buildings, countless restaurants and cafes. From the subway stations Senefelder Platz or Eberswalder Strasse you can reach Alexanderplatz or the city centre for shopping. The next tram station is app. 150 m away.